Rush to the S.H.I.E.L.D. Triskelion and stop Ultron! Age of Ultron looms over strategic card game "MARVEL Battle Lines." S.H.I.E.L.D. 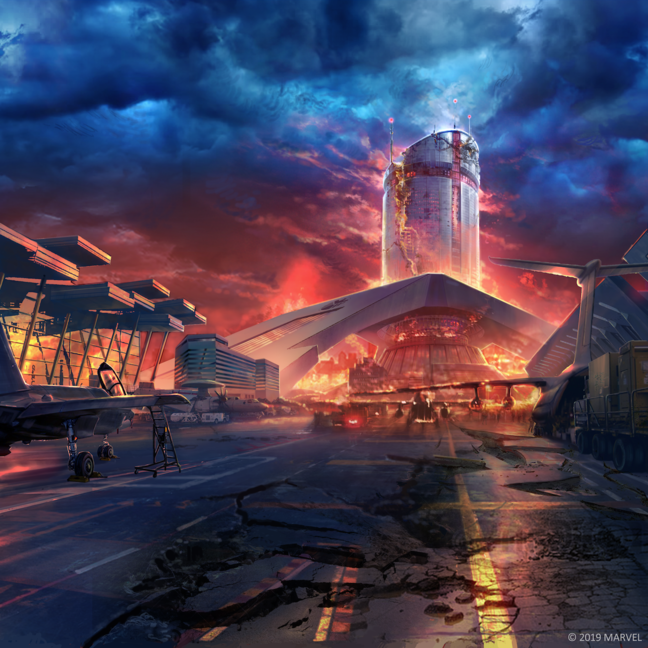 's Triskelion base has been compromised by sentient robot Ultron, who has taken over the facility gaining total control over S.H.I.E.L.D. 's A.I. training drones and humanoids. In "MARVEL Battle Lines," the Cosmic Cube had been shattered in an explosion, plunging the Marvel Universe into chaos as shards that contain the powers of our Super Heroes and Villains, including the Avengers, the Guardians of the Galaxy, Spider-Man, and more, scattered all over the world. Tony Stark invented S.P.I.K.E., a high-tech device, to form a battlefield and harness these Cosmic Shards for a battle. After deep-learning players' combat pattern by taking over the S.P.I.K.E. 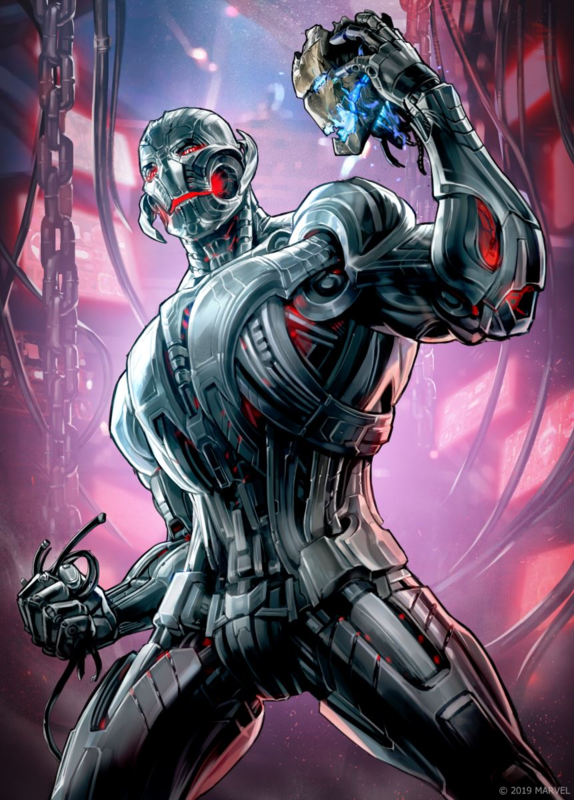 database stored on the Triskelion, Ultron sends a horde of infected A.I. machines to wipe out humanity. Players, this is where you step in! Help us defeat the endless waves of Ultron's army and help S.H.I.E.L.D. reclaim the Triskelion. 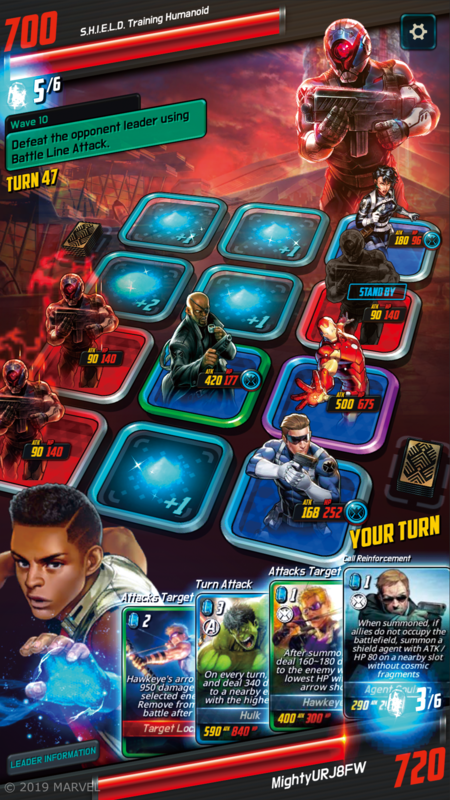 In addition to the various PvE modes and PvP contents on "MARVEL Battle Lines," fans can dive into their original story by playing the Campaign and collecting cards from Special Ops. You can even compete with other players at Challenge mode or Arena. 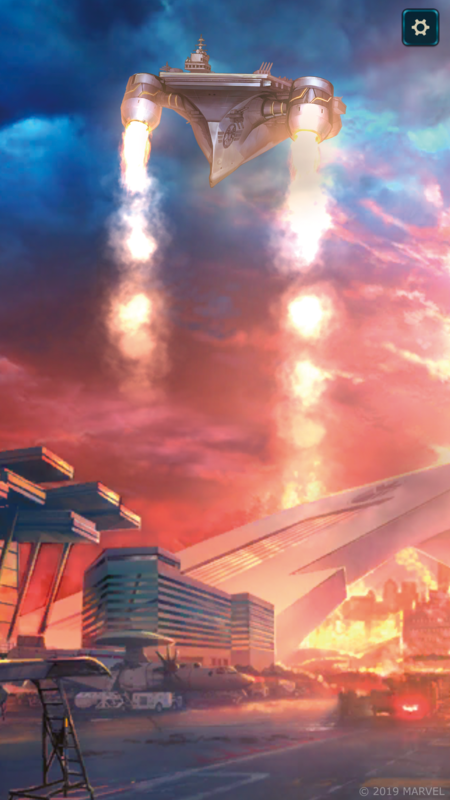 However, the card game will be rolling out a new PvE mode called "Horde Mode" soon. Horde Mode consist of normal waves and boss waves. In normal waves, the player has to successfully defend him/herself from the horde of enemies. These enemies will directly attack the player individually even without forming a battle line. Once clearing all enemies on the battlefield, the player meets the next wave. Boss waves appear after every four normal waves. In the boss wave, players have to defeat the enemy leader to clear this wave. 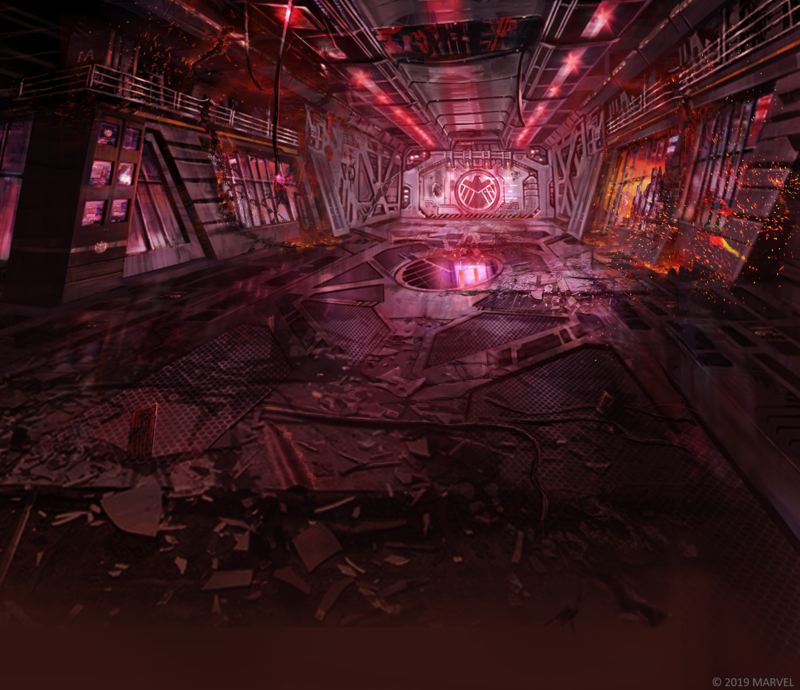 After successfully clearing a boss wave, players will be aided by S.H.I.E.L.D.’s special support. This support could be providing an additional Shard to use during battle, restoring player’s HP, or refilling Action Cards that player has used throughout the waves. To get you ready and all set up, the folks over at Nexon have set you up with some gameplay tips! Enemy waves rush in! Make sure you have enough low-cost cards to defend the early start of the wave. Powerful cards with the ability to clear out multiple enemies at once such as Captain America or Iron Man will come in handy. Once you set your deck, you won’t be able to change it throughout the remaining waves. Make sure you included strong key cards to clear boss waves as well. Don’t rely too much on Action Cards. You have to go through many waves, and Action Cards could be only used once until you get refilled. For additional gameplay tips, head over here! Marvel Battle Lines can be downloaded on the App Store® for iPhone and iPad and on Google Play™ for Android devices. For more information on MARVEL Battle Lines, players can visit marvelbattlelines.com and visit the official Twitter and Facebook pages. Marvel Games is rolling out all-new Captain Marvel content across their roster of games starting today with festivities running through the month of March celebrating Carol Danvers’ Marvel Cinematic Universe debut on March 8! Carol Danvers takes the fight to five Marvel games starting today!